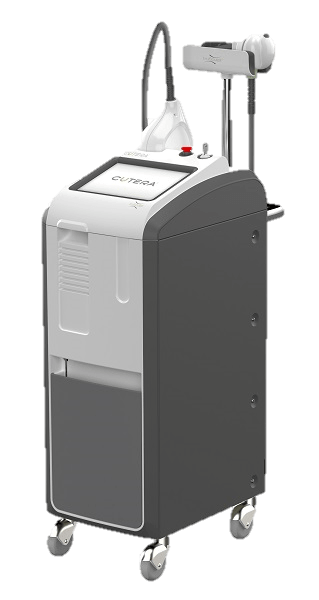 If you’re looking for a way to safely decrease extra fat, contour your figure, and feel confident about your body, Ulmer Dermatology is now offering an innovative body sculpting technology that can help you achieve your ideal image. truSculpt iD from Cutera is a non-invasive, comfortable, and quick procedure – one that can give you results in as little as one treatment. How does truSculpt iD work? With clinically-proven results, truSculpt iD’s cutting-edge RF (radiofrequency) technology targets the extra fat under your skin and therapeutically breaks it down with a gentle penetration from heat. Once the fat is gently broken down, the fat cells will naturally be passed through your body. From start to finish, the procedure will take as little as 15 minutes. The therapeutic heat technology is temperature controlled, and you can expect to feel about the same amount of heat as you would from a hot stone massage. Overall, the procedure doesn’t require any surgery or needles, and it’s completely pain-free for most patients. During the procedure, we’ll check in with you during each step of the way to ensure you’re feeling as comfortable as possible. How will my body feel after the procedure? Because of the therapeutic heat used during the treatment, you might feel a slight sensitivity or warmth in the treated area after the procedure. However, you will be able to resume daily activities and won’t have to take time off for healing like you would for more invasive procedures. The amount of treatments you’ll need depends on your individual goals. Most patients will see dramatic results with just one 15-minute treatment. In just three months, you’ll see your maximum results, and you can assess whether or not you desire an additional treatment. 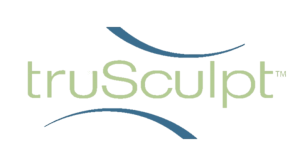 Contact us today for a truSculpt consultation at our Long Beach, CA office.